As a professional manufacturer of worm gearbox and worm gear reducers in China, we mainly produce reduction gearbox,aluminum case worm gearboxes,arc gear cylindrical worm gearboxes, worm gear reducers, in line helical gearboxes, and cyclo drive reducers, etc. 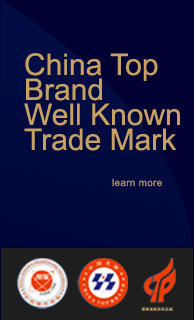 These products feature rational structure, stable performance, and reliable quality, and so on. They are widely used in power, mining, metallurgy, building material, chemical, food, printing, ceramic, paper-making, tobacco, and other industries. SMR Speed Reducer,Fixed Star Metric Shaft Mount Reducer are metric in design throughout and have power ratings to AGMA standard. 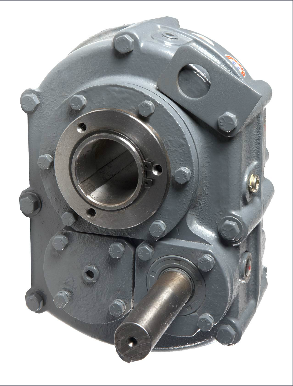 Shaft Mount Reducers provide a very convenient method of reducing speed, since it is mounted directly on the driven shaft instead of requiring foundations of its own. It eliminates the use of one, and sometimes two, flexible couplings and external belt take-up arrangements. A torque-arm anchors the reducer and provides quick, easy adjustment of the Wedge Belts by means of its turnbuckle. 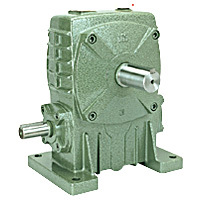 Fixed Star Inch Shaft Mount Reducer are inch in design for America and other Inch dimension countries and have power ratings to ISO standard. Shaft Mount Reducers provide a very convenient method of reducing speed, since it is mounted directly on the driven shaft instead of requiring foundations of its own. It eliminates the use of one, and sometimes two, flexible couplings and external belt take-up arrangements. A torque-arm anchors the reducer and provides quick, easy adjustment of the Wedge Belts by means of its turnbuckle. 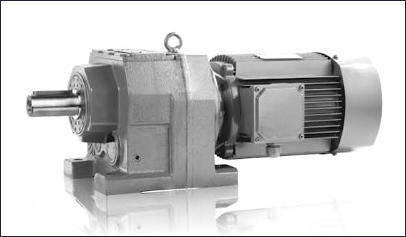 Inline Helical Geared motors in Double / Triple reduction models having motorised /solid inputs are intended to satisfy all the requirements of a reliable drive for slow-speed high-torque application.